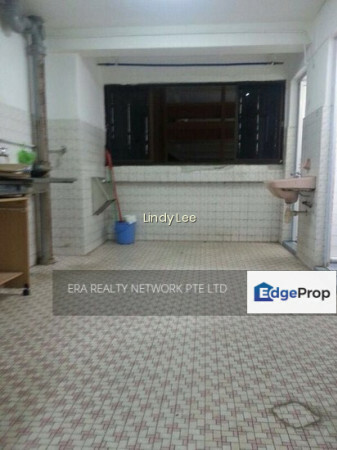 3 bedroom HDB at Redhill Close for Sale! 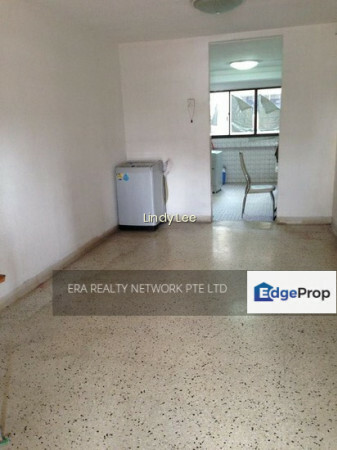 Mins walk to Redhill MRT! 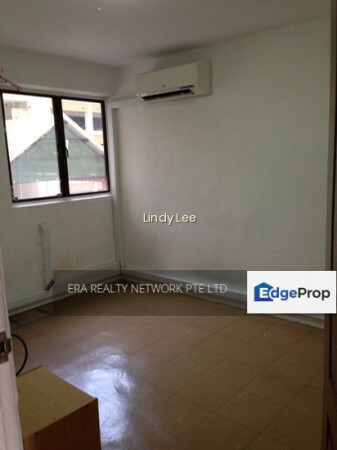 Kindly call or WhatsApp Lindy @94554388 for an exclusive viewing now!